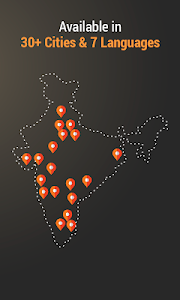 India’s first credit line loan app offered in partnership with leading banks. Get an instant loan on demand with zero collateral and interest rates starting from as low as 1.08% pm. 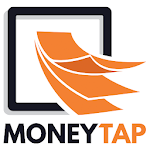 MoneyTap offers you the benefits of personal loans and credit cards combined. Get a small loan from Rs. 3000 or as high as Rs. 5 lacs anytime you need. Join our growing community of happy MoneyTappers, We've been featured in many leading newspapers. 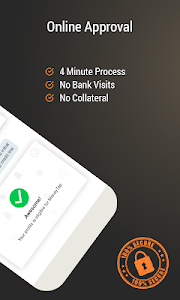 ?Why a MoneyTap Credit Line? 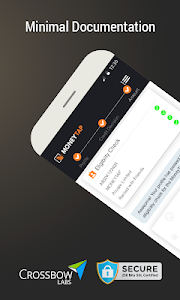 Protection of your privacy and your data security is a top priority at MoneyTap. Our backend APIs comply with mandated security standards and robust protocols which have been tested and certified by our partner bank’s IT team. ● Create your profile in 4 minutes and check your eligibility. ● Instantly find out your pre-approved amount with our online loan application. ● Complete KYC verification after finishing your online application. ● You can get an instant loan on Aadhaar card. E-sign your application with registered mobile OTP for fast-track application. ● Upon completion, your approved credit limit will be ready to use as an instant personal loan anytime. 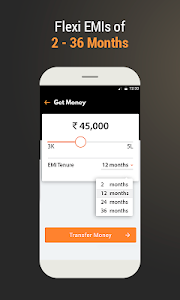 ● Transfer money to your bank account 24x7. 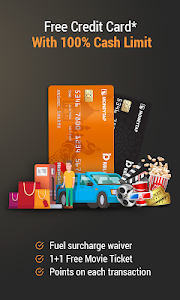 ● Spend money as you need - use your bank’s debit or credit card, net banking or draw it as cash. 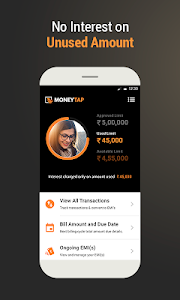 ?What can you use MoneyTap for? 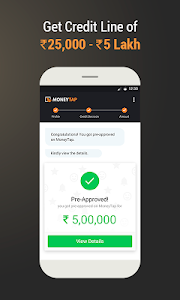 Similar to "Instant Personal Loan Up To ₹5 Lakhs - MoneyTap"